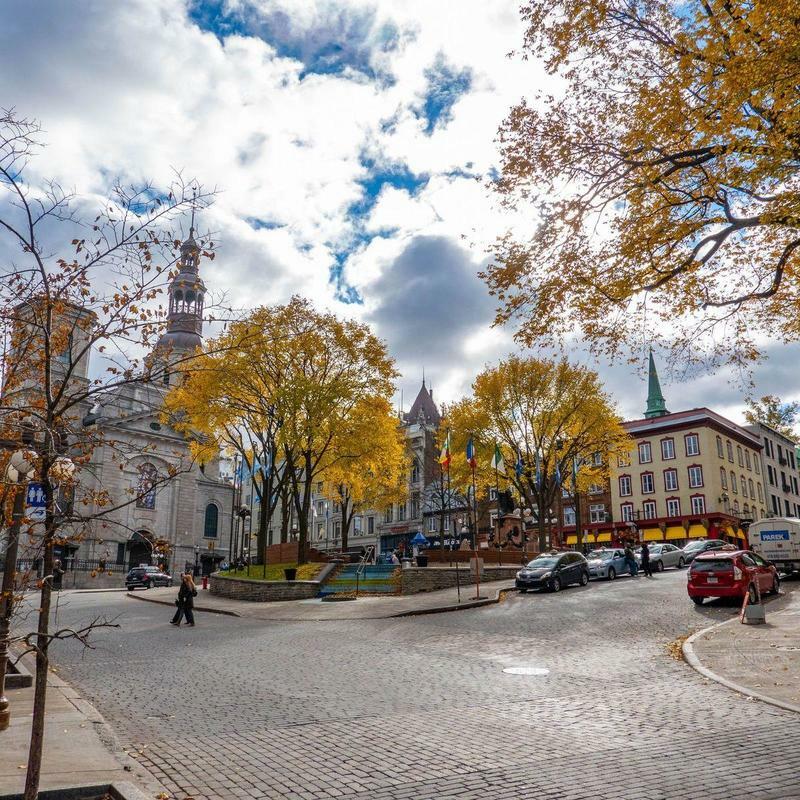 Sherbrooke, Quebec. A university town at the center of some very chic cottage country. Rent a vintage school bus for a field trip to a Rigaud sugar shack. Book a minibus for a wedding in Magog. Charter a Sherbrooke coach bus for an elite corporate retreat in North Hatley. It’s all possible with the help of Bus.com. Instead of calling every bus operator in Quebec, request one quote with our online booking tool. We’ll access our North America-wide network of partners to find a local Sherbrooke bus company that can handle your trip. What determines the price of a Sherbrooke charter bus rental? When Bus.com generates a quote for a bus rental in Sherbrooke, the date of the trip, the driver's on-duty time, the total mileage, the availability of buses, and the time of year are all taken into account. The relationships we maintain with bus companies allow us to find the best prices for your charter bus rental. Where do you get your Sherbrooke buses from? Our network of bus companies is spread across North America. But despite the size of our network, we take time to vet every bus rental company we work with. This ensures that we connect you with a trustworthy, local bus rental opererator. How do I rent a bus in Sherbrooke with a driver? When you charter a bus through Bus.com, the driver is included in the booking. All Sherbrooke charter bus quotes include the driver's time, industry-standard gratuity, and any necessary hotel accomodations. We are up front about the costs so that you have all the information you need to budget your event's transportation. What kind of bus rentals can I book in Sherbrooke? The school bus, minibus, coach bus, and mini coach bus are all available to rent in Sherbrooke. Consider what kind of comforts you require and the length of time you will be on the bus, then choose the bus based on your needs. How soon do I have to book my charter bus rental in Sherbrooke? The closer you get to the date of departure, the higher the bus rental cost. This is due to availability of buses on short notice. To avoid a spike in price, book as soon as you know the date of your event. Bus.com offers a Book Now, Pay Later option. Charter your Sherbrooke bus rental, then wait until 21 days before departure to pay. Getting to Sherbrooke from nearby cities. We run many bus trips to Sherbrooke from cities near and far! Here are some starting hourly rates for coach bus rentals and school bus rentals for each trip. For a more accurate pricing for your bus rental in Sherbrooke, you can charter a bus through our instant quoting tool.